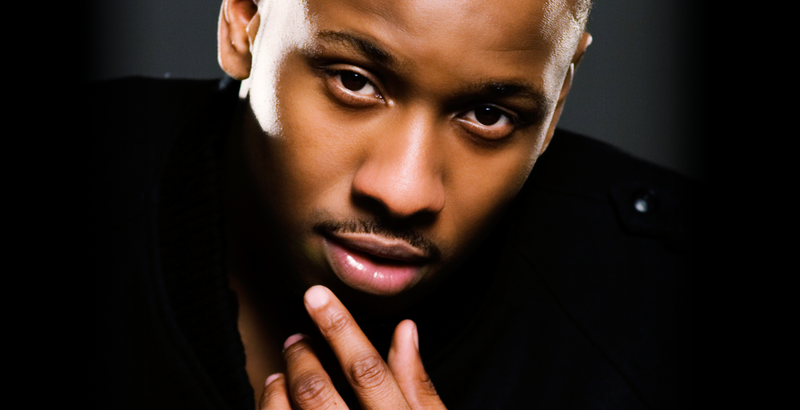 STARBOY NATHAN FANS: we are pleased to announce that Starboy Nathan will be playing two UK headline dates next May, in London on the 1 May 2012 and Manchester on the 2nd May 2012! This is announced hot on the heels of Starboy supporting Keri Hilson on her UK tour, and scoring a huge hit with 'Hangover' (feat. Wretch 32)!